So you’re curious to see what the key components to a quality sign are? In simple terms, a quality sign will capture your potential customer’s attention while portraying your businesses personality. This is much easier said than done, but below are five questions to ask yourself when making the tough decision of picking your business sign. Does your current sign convey the brand and mission of your company? What would draw in my potential customers? Can people see my sign and should I increase the size or location? Is my current sign clean and simple? 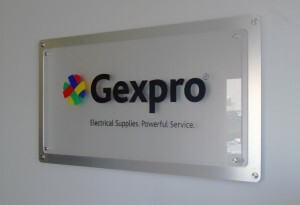 If you need our professional advice on your businesses current signage, give us a call! One of our friendly representatives will walk you through the design process. We look forward to hearing from you.